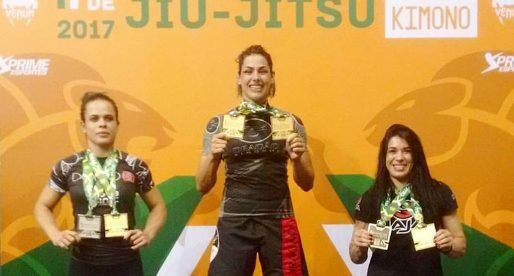 Home Posts Tagged "Female Jiu Jitsu Competitors"
Find here some of the top competitors of Brazilian Jiu Jitsu, past and present, from the very first female black belt in the sport (Yvone Duarte) to the most accomplished woman of all time, Gabi Garcia. 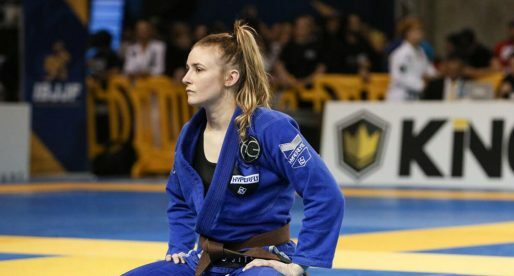 On this section of BJJ Heroes you will be able to read about their deeds and see these amazing representatives of the sport in action. 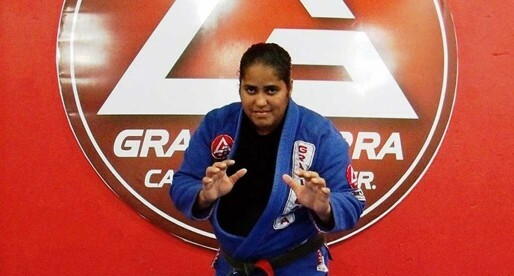 Thais Ramos is a historic Brazilian jiu jitsu figure, being the sport’s first female black belt world champion under the International Brazilian Jiu Jitsu Federation (IBJJF), an achievement accomplished in 1998. 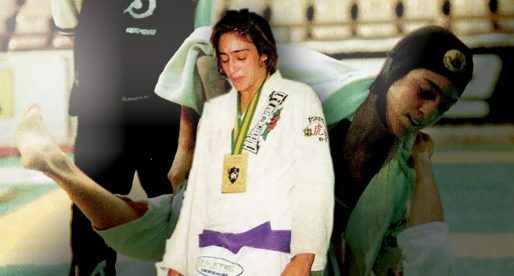 Nívia Moura, also known as Nina is a jiu jitsu black belt under Betinho Ventura and a representative of the US Gracie Gym team in this sport/martial art’s international circuit, for whom she conquered important titles. 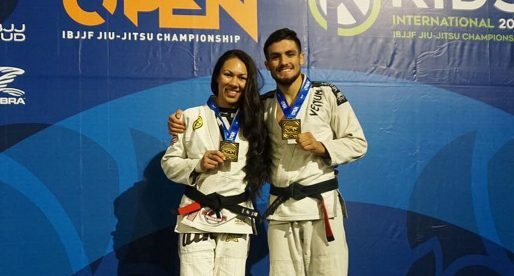 Andressa Cintra is a jiu jitsu black belt under Sebastian Lalli of Checkmat, having also worked under the guidance of Luiz Guilherme (Guigo), Caio Almeida. 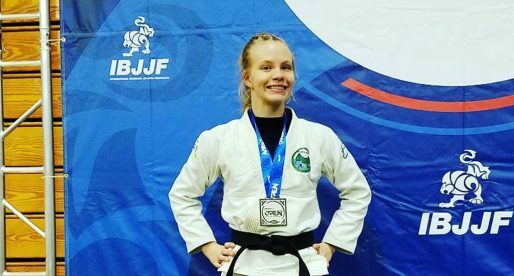 Cintra broke out into this martial art’s scene as a purple belt, with wins at the CBJJ Brazilian Nationals and IBJJF World Championships. 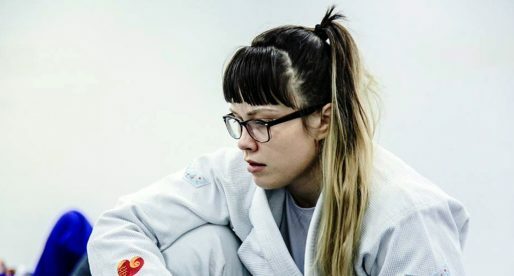 Samantha Cook is a British born Brazilian jiu jitsu black belt under Marco Canha, and one of the top Checkmat BJJ team representatives in the sport/martial art’s international circuit. 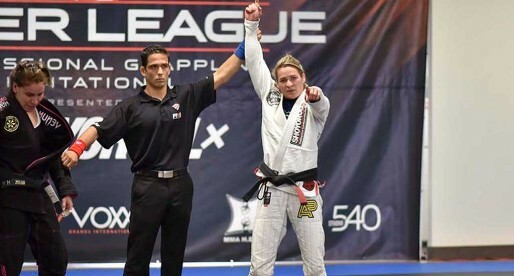 Deborah Christine Maxwell, commonly known as DC Maxwell is a Brazilian jiu jitsu black belt under Saulo Ribeiro, being part of the Woman’s BJJ Dirty Dozen as the 3rd woman outside Brazil to achieve the rank in this martial art (2nd in the USA). 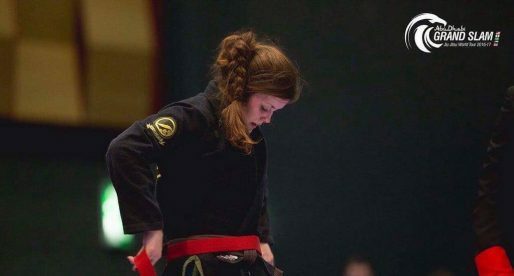 Maxwell is an extremely important figure in the development of the sport/martial art in the East Coast of the United States, particularly within the Delaware Valley and Tri-State area, where DC was one of the very first female athletes and jiu jitsu gym owners. 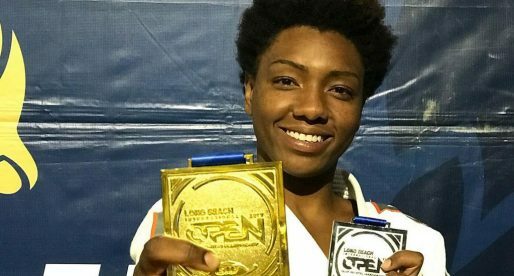 Joaquina Bonfim is a Brazilian jiu jitsu black belt under the illustrious coach “Zé Radiola”, leader of Gracie Barra – Pernambuco, an academy that has produced a long list of talented grapplers, such as Lucas Rocha, Otávio Sousa or Victor Estima. 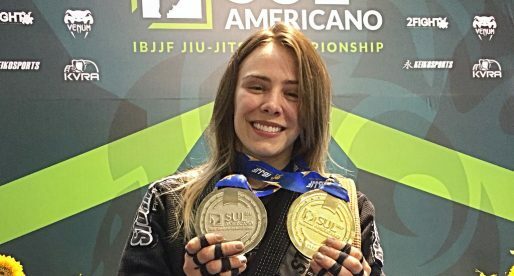 One of the main female black belt competitors to have come out of her state, Joaquina has cinched important titles on a national and international level, such as Brazilian National Champion (CBJJ/IBJJF), National Pro Champion (UAEJJ) or World Champion (CBJJE). 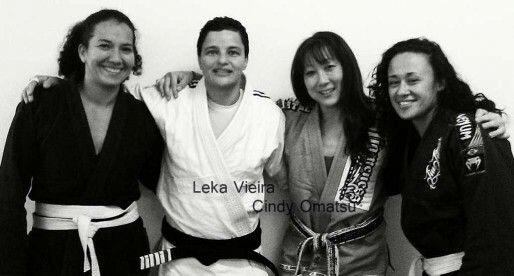 Emily Kwok is a Japanese born Canadian, who holds the rank of black belt in Brazilian jiu jitsu under Ricardo Almeida. 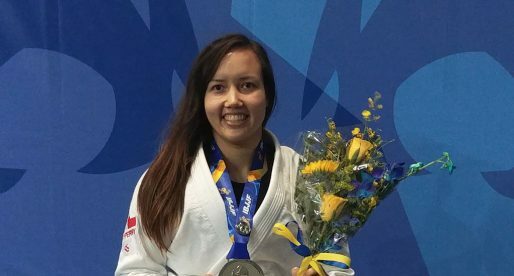 Known as a pioneer of the sport and a great ambassador for women’s jiu jitsu, Kwok has won numerous titles such as World Jiu Jitsu Champion (gi and nogi). She is also known for her work with Marcelo and Tati Garcia.